This is a the full length I Will Deep Relaxed Version. 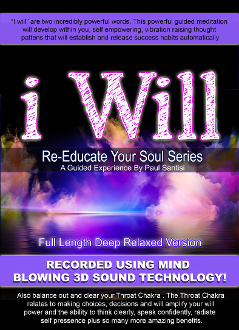 1000’s of “ I Will” affirmations in MIND BLOWING 3D sound. 15 minute deep relaxed version (available). 1 hour listen anytime version (available).